Be your own boss, own your own property. 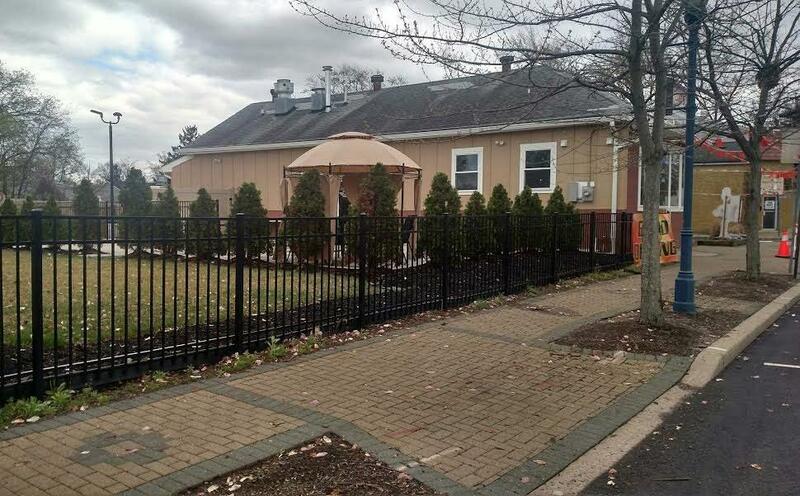 Brand new Pizzeria & Restaurant for sale in Somerset County N.J. includes property. 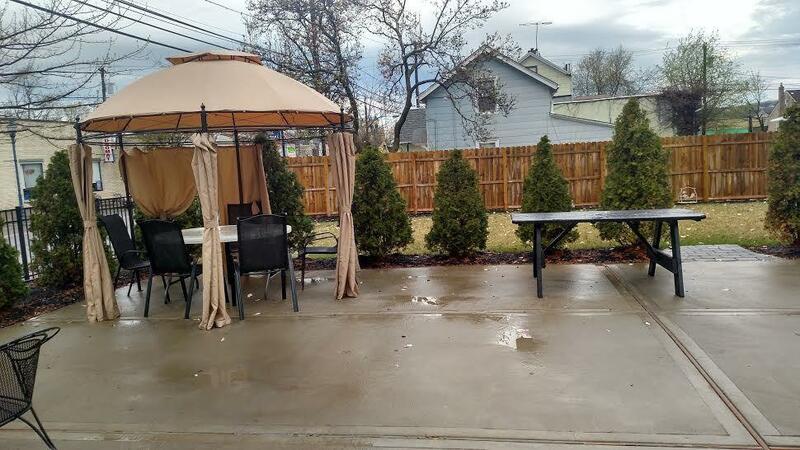 Free standing building with plenty of foot traffic and car traffic, seats 56 in the dining room Property includes a beautiful outdoor patio, great for parties which seats 75 or more and parking for about 40 cars. 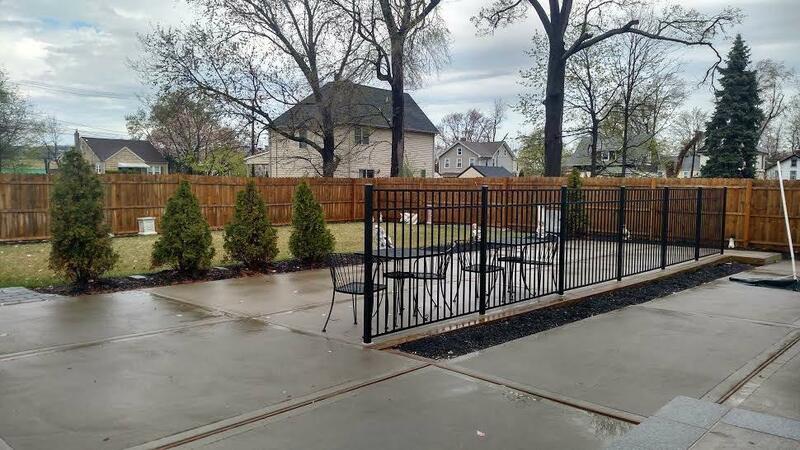 This property was completely renovated with a finished basement. Basement is great for storage plus has an office, relaxation room and a full size bathroom including shower, this is a great place for an experienced chef looking to own their own place and create their own menu if desired. 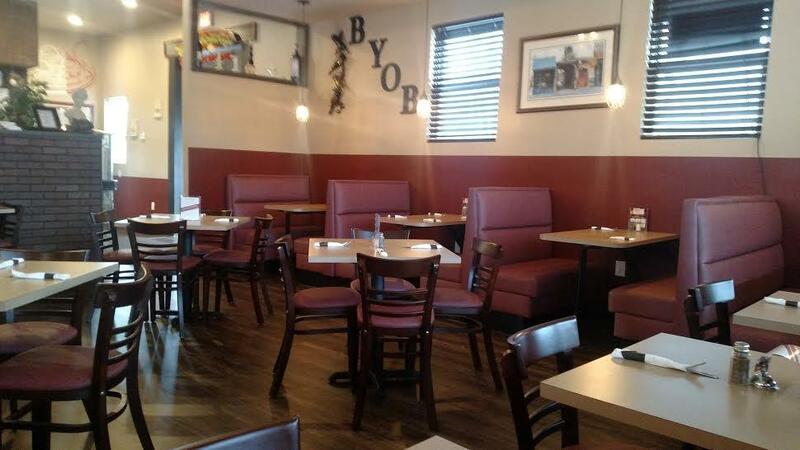 There is also a liquor license at an additional cost.